Thousands of University of Houston-Clear Lake alumni and friends have contributed to the success and growth of the university since opening its doors in 1974. Through their time, talents and treasures, they have improved the lives of students, enhanced the university's programs and promoted the community's values. This generous financial support has been crucial to the success of the university and its future. University of Houston-Clear Lake recognizes donors who provide vital funding for emerging priorities and opportunities in the following ways. The mission and growth of University of Houston-Clear Lake are nurtured by donors who continually support programs and initiatives. Members achieve the first level of enduring support after five years of consecutive philanthropy and are honored as their consecutive giving continues. 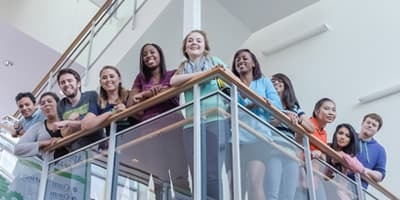 The In Tempore Legacy Society honors University of Houston-Clear Lake alumni and friends who have made lasting gifts through their estate plans. In Tempore Legacy Society members have created a legacy beyond their lifetime. Their generosity will help shape and sustain a brighter future for the university, students and the community. The Neumann Society is named in honor of University of Houston-Clear Lake’s founding chancellor, Dr. Alfred R. Neumann. 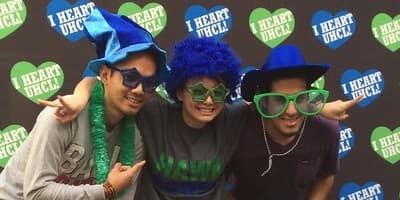 Neumann Society members are UHCL's most generous and loyal donors who have given $100,000 or more to the university during their lifetime. This society was formed to show heartfelt appreciation of individuals whose generosity significantly impacts the growth of the university. 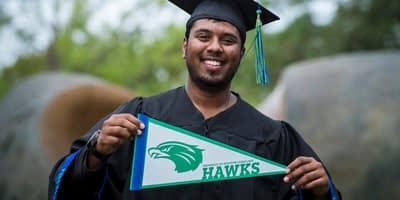 The President's Cabinet provides a distinctive opportunity to recognize individuals who have given during a calendar year to the UHCL program of their choice. Since its inception in 1998, President's Cabinet members have contributed nearly $5 million to the university. Donors recognized at the President's Round Table level have contributed at least $1,000 in the past calendar year. Donors recognized at the President's Inner Circle level have contributed at least $5,000 in the past calendar year. President's Cabinet Leadership Award and Philanthropy Award honorees are selected annually to recognize individuals and families who have taken significant roles in supporting UH-Clear Lake.